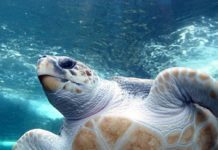 In accordance with a settlement with the Center for Biological Diversity, the U.S. 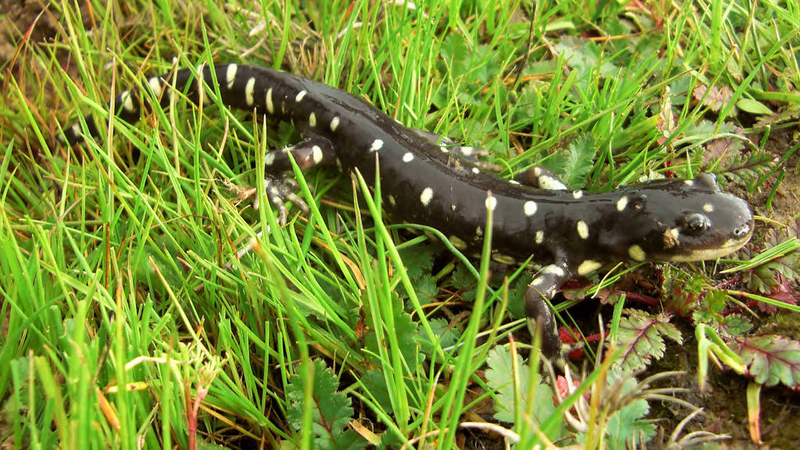 Fish and Wildlife Service today released a final recovery plan for the endangered Sonoma County population of the California tiger salamander. 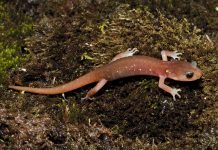 The plan calls for purchase and permanent protection of approximately 15,000 acres of the salamander’s breeding ponds and adjacent uplands. The recovery plan focuses on alleviating the threat of habitat loss and fragmentation by permanently protecting breeding ponds and their adjacent uplands through acquisition and conservation easements. The plan also calls for restoring breeding habitats, as well as assessing and reducing risks of non-native predators, road mortality, contaminants and disease. 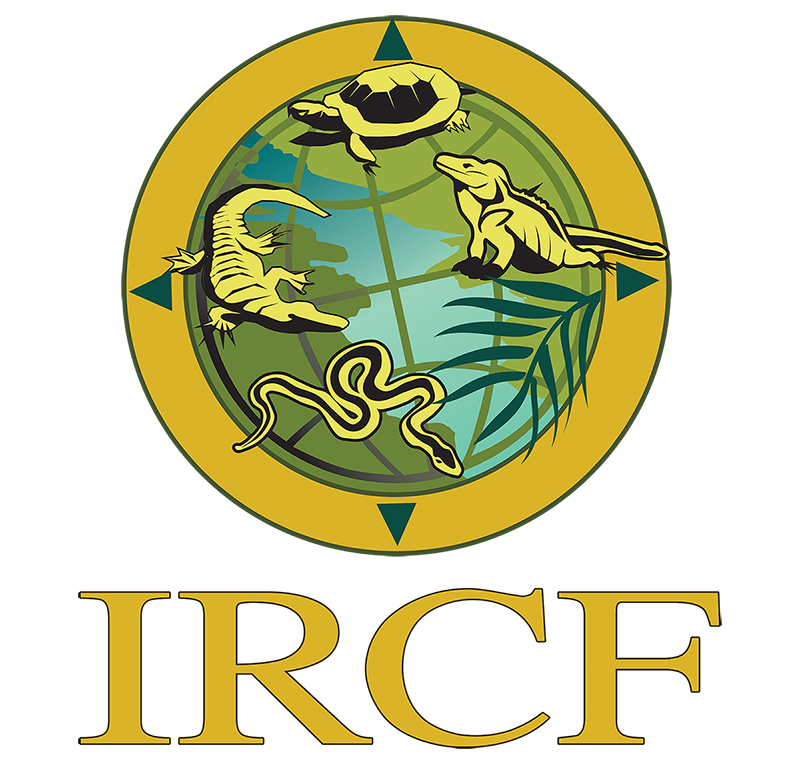 Although Sonoma County California tiger salamanders have been protected under the Endangered Species Act for more than a decade, the Fish and Wildlife Service had not developed a required recovery plan to guide management of the species. 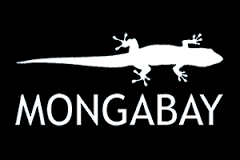 In April 2012 the Center sued the Interior Department for its failure to develop such a plan for the endangered salamanders; the plan released today is the result of the December 2012 settlement agreement that resulted from this lawsuit. The California tiger salamander (Ambystoma californiense) is a large, stocky, terrestrial salamander with a broad, rounded snout and gorgeous black-and-yellow body. 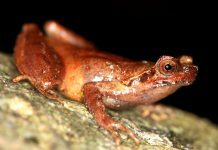 These amphibians are restricted to vernal pools and seasonal ponds in grassland and oak savannah communities in central California. The primary cause of their decline is the loss and fragmentation of habitat through human activities and encroachment of nonnative predators. The Sonoma County population of California tiger salamanders was listed as endangered in 2003. This species is endemic to the Santa Rosa Plain, in central Sonoma County, Calif., and is genetically and geographically distinct from other California tiger salamanders. 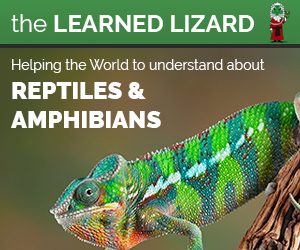 For more information about the Center’s campaign to curb the amphibian and reptile extinction crisis, please visit http://BiologicalDiversity.org/herps.